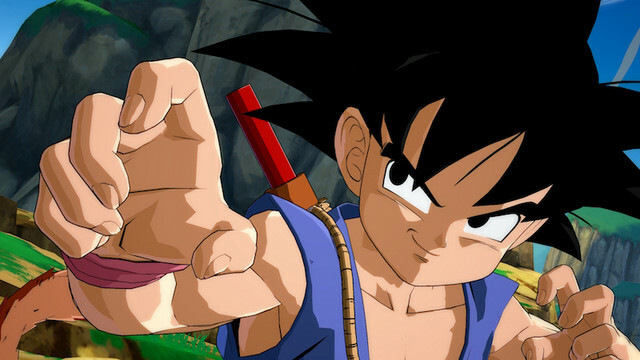 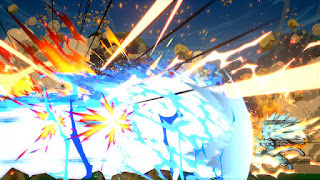 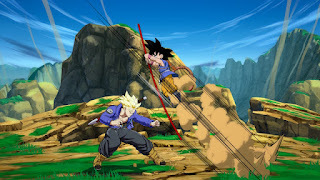 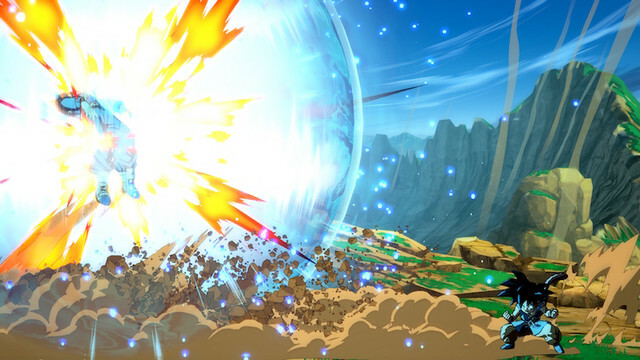 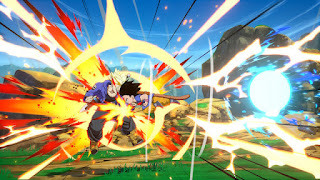 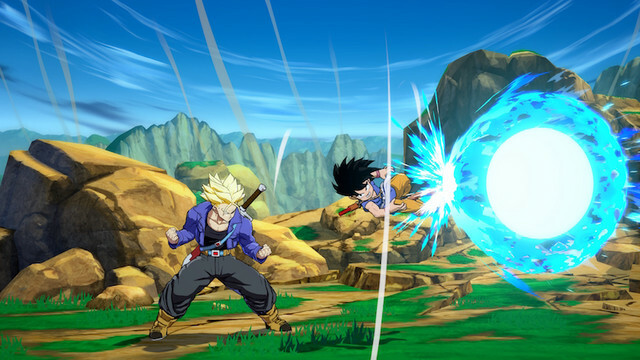 Developer and publisher Bandai Namco has shared recently, the first official batch of screenshots of the upcoming Dragon Ball FighterZ DLC character Kid Goku (GT). 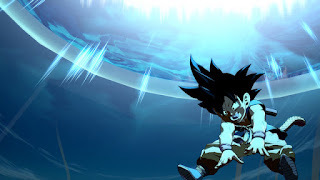 At the moments, the new DLC character Kid Goku (GT) does not have a release date for Dragon Ball FighterZ. 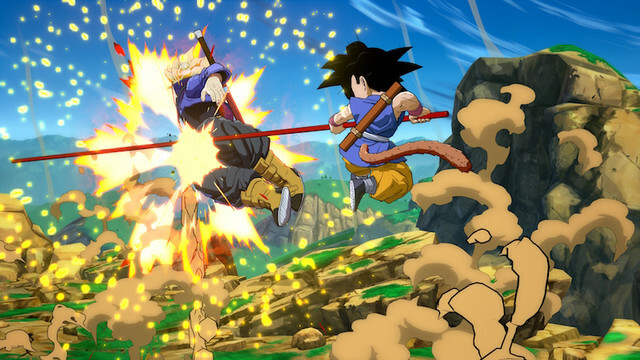 Dragon Ball FighterZ is currently available for Nintendo Switch, PlayStation 4, Xbox One, and PC.